Chatbooks Gift Card Giveaway: Win $100 to Make Your Own Photo Album! 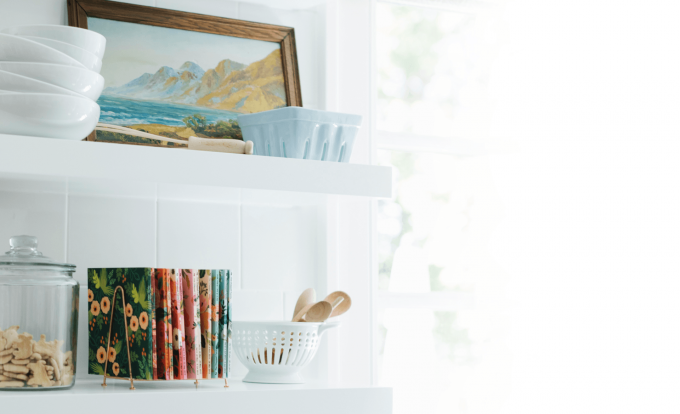 Home | Giveaway: Win a $100 Chatbooks Gift Card! Hey, lovelies! 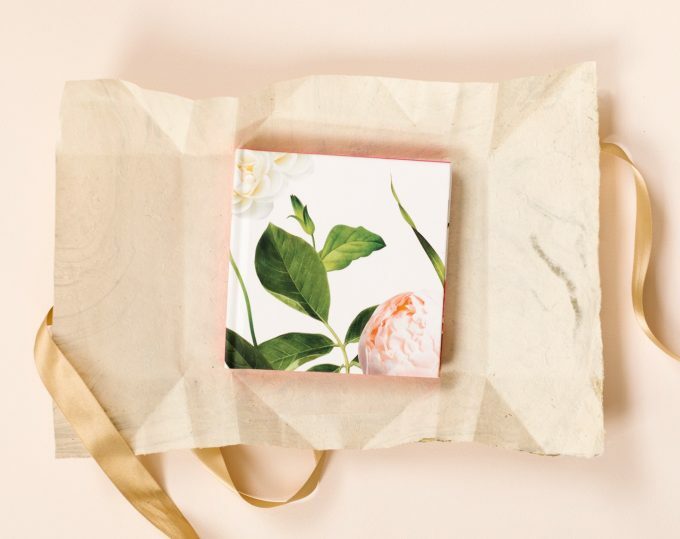 We have a special treat for you today: we’ve teamed up with the lovely crew at Chatbooks to give away a sweet $100 gift card to one lucky reader! 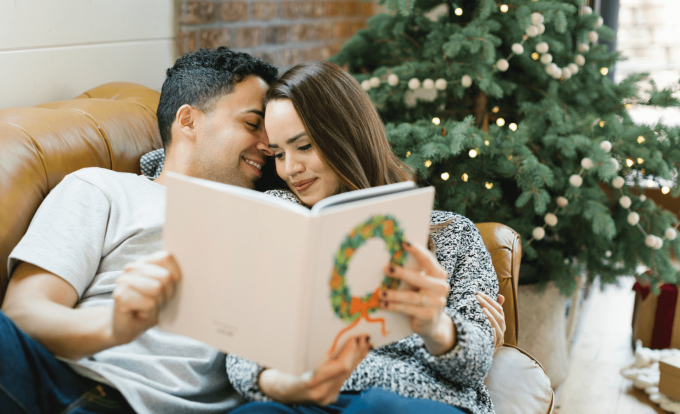 If you’re new to Chatbooks, you’re going to be amazed at how easy it is to create your own beautiful photo album for your significant other, parents, BFFs, or anyone on your holiday gift list this year. 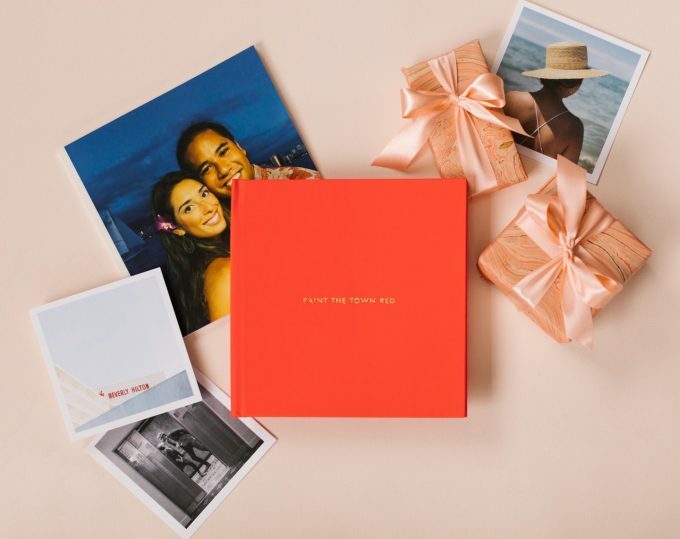 Chatbooks will help you create a keepsake photo album for your wedding, as a memory book from the year, or as a special photo book for a fun trip you took or memory you shared with your BFFs. It is SO EASY to upload photos from your favorite social networking sites like Facebook, Instagram, and Google Photos. It simply does not get any simpler than making an album with Chatbooks. Read on for a chance to win $100 to make a photo album of your very own! Enjoy! 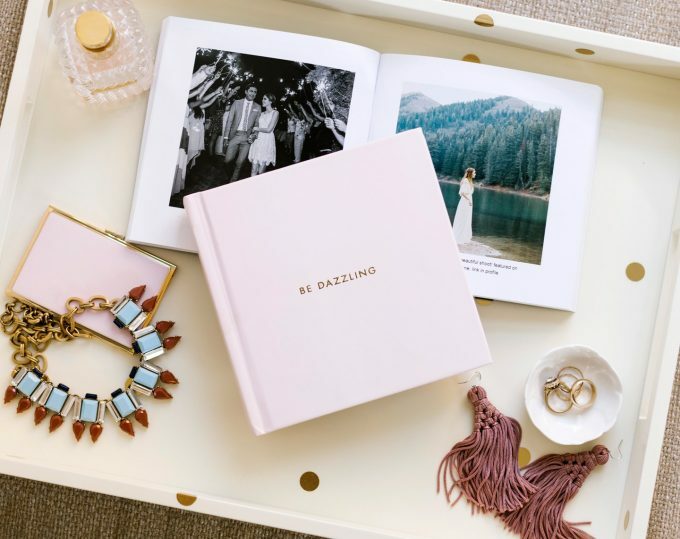 Chatbooks makes it easy to create one-of-a-kind Instagram prints, photo books, and photo albums. 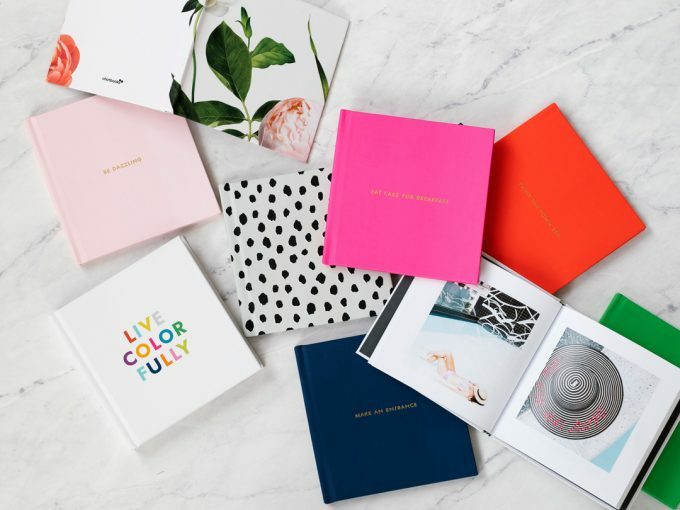 One of my favorite things about Chatbooks is their incredibly beautiful covers made by artists like Rifle Paper Co., Kate Spade New York, Ampersand Design Studio, Kate Pugsley, and more. RELATED: Giveaway: Win a Leather Drink Holster! I gotta have ’em all. This album is my top pick for 2017! 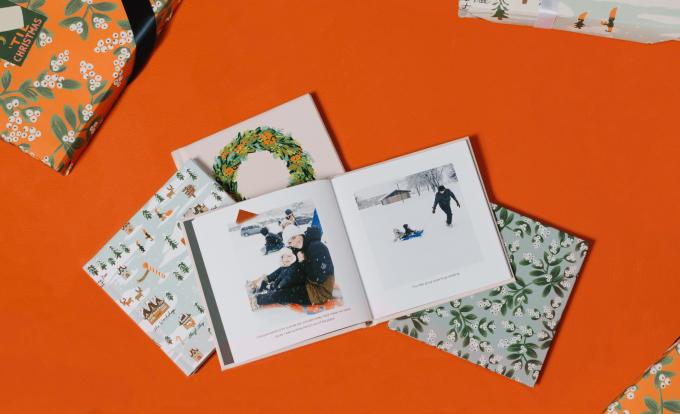 These photo albums make a sweet gift for the holidays. + Prize: $100 Gift Card / Store Credit to Chatbooks.com! + Winner will be randomly selected on 12/19/17 and announced on this blog post. Winner will also be notified via email. Winner must respond to winning email within 72 business hours or new winner will be selected. + Prize value: $100 | No cash value. Love the gold designs! Would love to use it to make a gift for my parents! the Mr and Mrs print. I love the greenery on it and it would match our wedding theme perfectly! Such a wonderful way to look back on such a special day! I really love the poke a dot design, it’s Wii cute and fun! One Canoe Two’s Let’s Get Lost and Mountaintop Majesty! What gorgeous art for a cover! i would make the Fernishings give me love wedding photo book. It will match our garden theme! I would make the “plan an adventure” wedding photo book! I would make a book of pictures from the trips my fiance and I have been on! All are perfect! I LOVE the floral or Rifle one! Rifle Paper Co ones are amazing! they’re colors would fit perfectly into almost every room! I love the Kate Spade collection! We would use the gift card to purchase a wedding photo album. I love the perfect pair cover! So adorable! This would be perfect for our engagement photos! 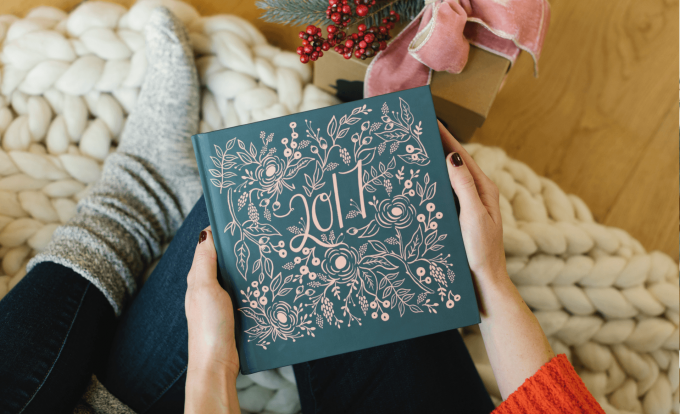 I love the Rifle Paper Co. Festivities of 2017. It would be great for a wedding album! 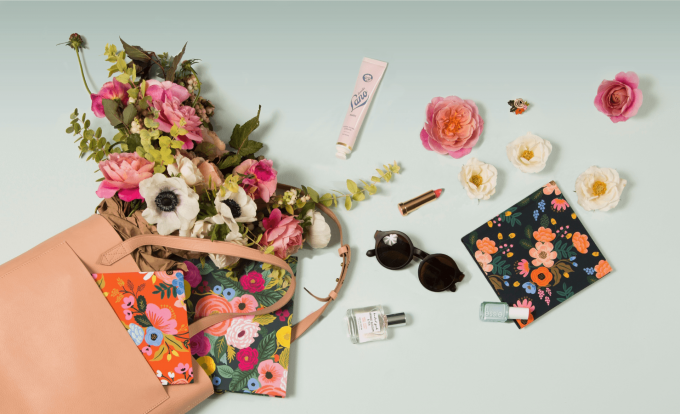 ooO all the kate spade collection! I love the Kate Spade collection. I love the Rifle Paper Co. Garland of Gratitude book! It would go great with our winter wedding and floral theme!! I’d love to buy a “Always & Forever” book in navy for our wedding photos! Love the gold wedding album! I’ve just recently gotten into Chatbooks and love the concept so much! 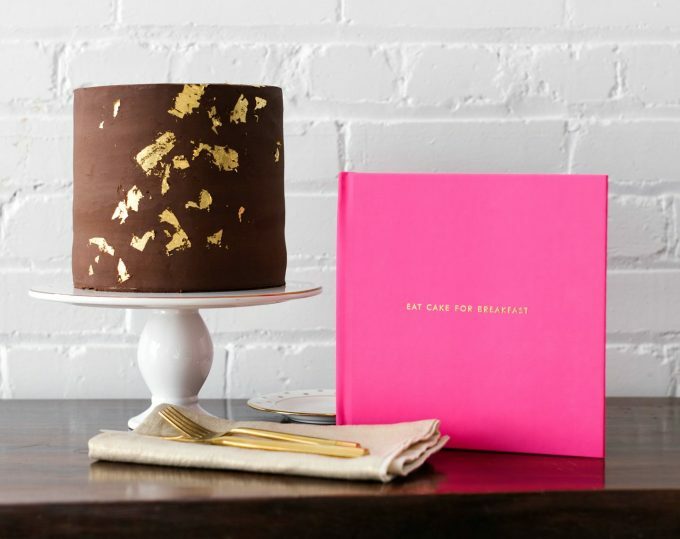 Love the Kate Spade eat cake for breakfast book! Good as Gold wedding album!! 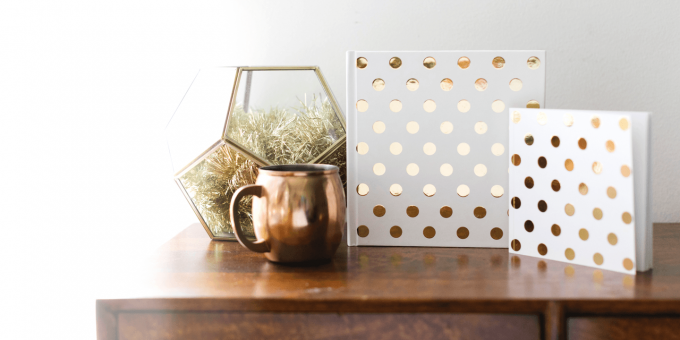 always & forever – the gold wedding album matches my color scheme perfectly. Love the Garden of Forever by The House That Lars Built. The live plants theme matches my wedding theme perfectly! It would make a great wedding album for all our photos! What a great prize. We picked a photographer with just the images (a DVD with 300+ photos). So we’d have to make our own albulms. I’d make us one and both of our parents. I probably pick the Garland of Gratitude cover because you can put your own text in it. Because it would be great if the cover can say our names and wedding date. I’m OBSESSED with the Mountain Majesty cover by One Canoe Two!!! 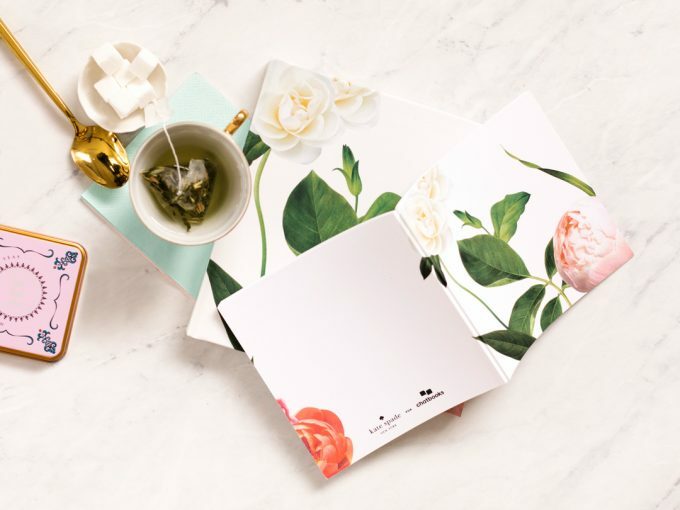 Though, if I had to choose a cover for my wedding album- Rifle Paper Co Botanical Brilliance. It matches my wedding planning binder! I would love to use the Mountain Majesty cover for my Colorado wedding! Love the big and bold wedding album! The one thats says our day with the greenery! Perfect for my southern wedding!! I love Seas the Day! The colors are absolutely gorgeous. I love the kate spade “paint the town red” book! I would make one for my best friend with pictures from her bachelorette party!! I would love to put our engagement photos into a chat book . The rifle paper would be perfect.